The Josef Kihlberg 561-15 stapler carton stapler is an excellent exapmle of a pneumatic carton stapler. This Josef Kihlberg carton stapler can be used to effectivly increase your packaging production. The tool uses C staple box staples that keep packages securely closed. 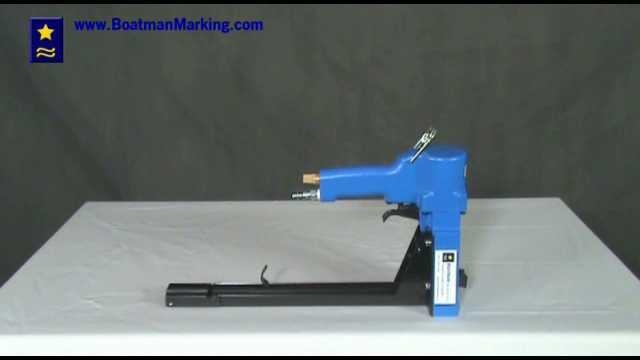 For more information on this product just contact us at Boatman Marking.